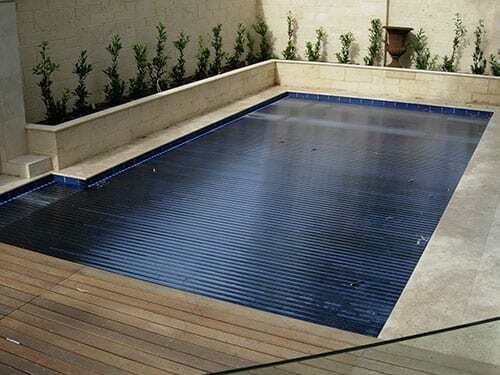 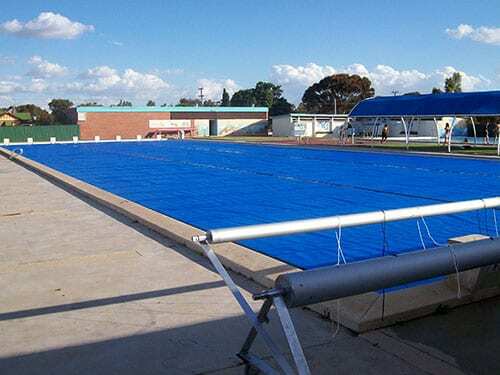 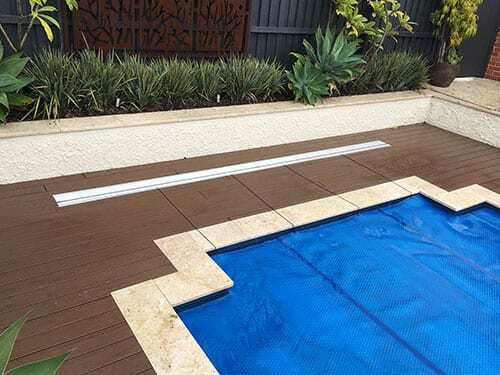 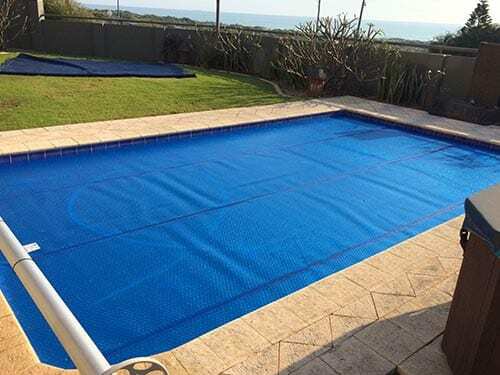 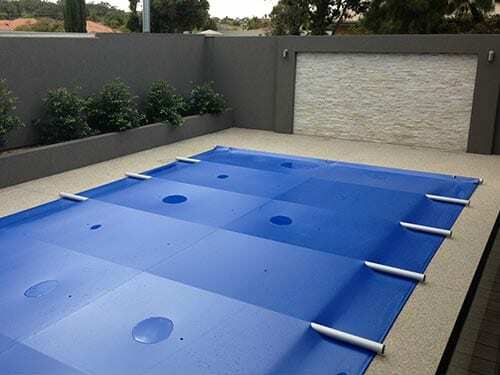 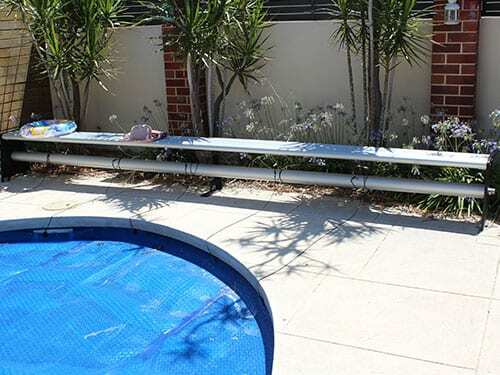 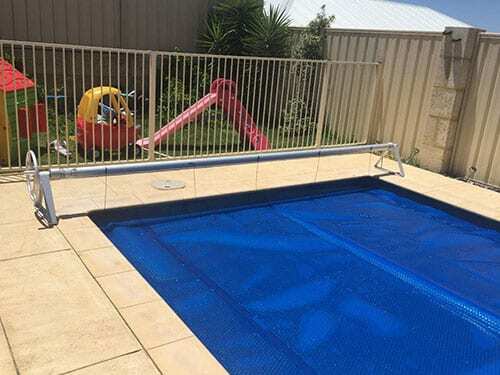 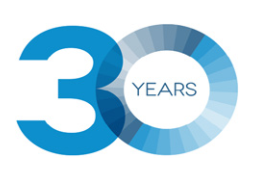 Elite covers Australia’s top commercial swimming pools because their quality is second to none. 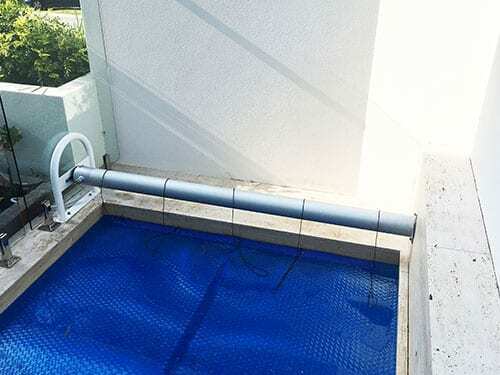 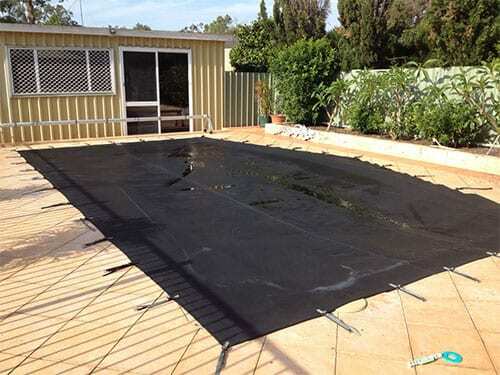 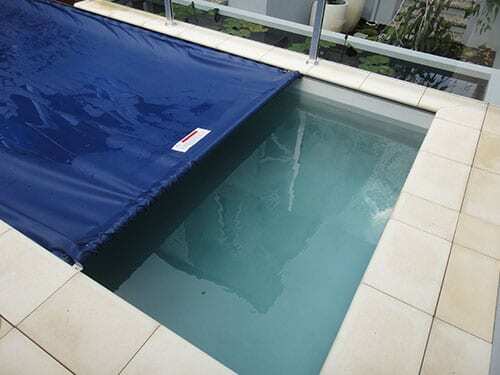 The exact same quality fabrics that are used on commercial pools and for export are also available to you. 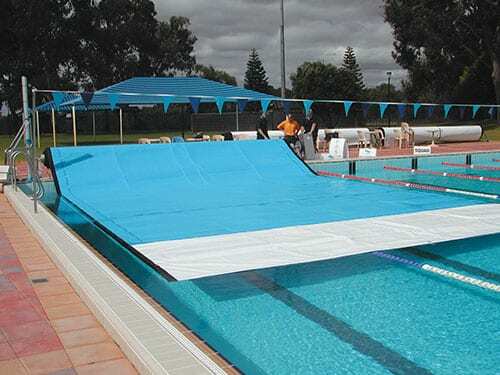 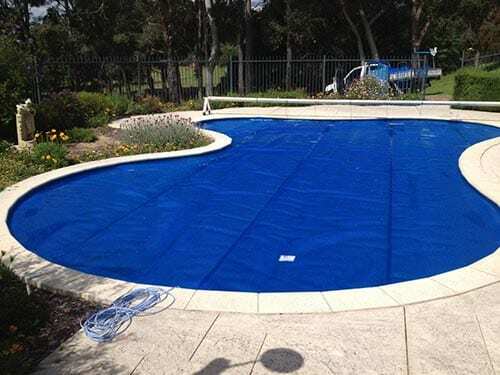 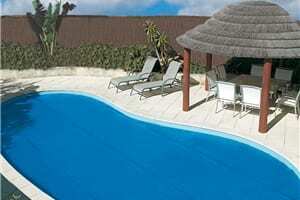 For the best pool blankets, choose what the professionals choose…”ELITE”.